The Sanimarin 48 strikes the perfect balance between comfort and practicality. 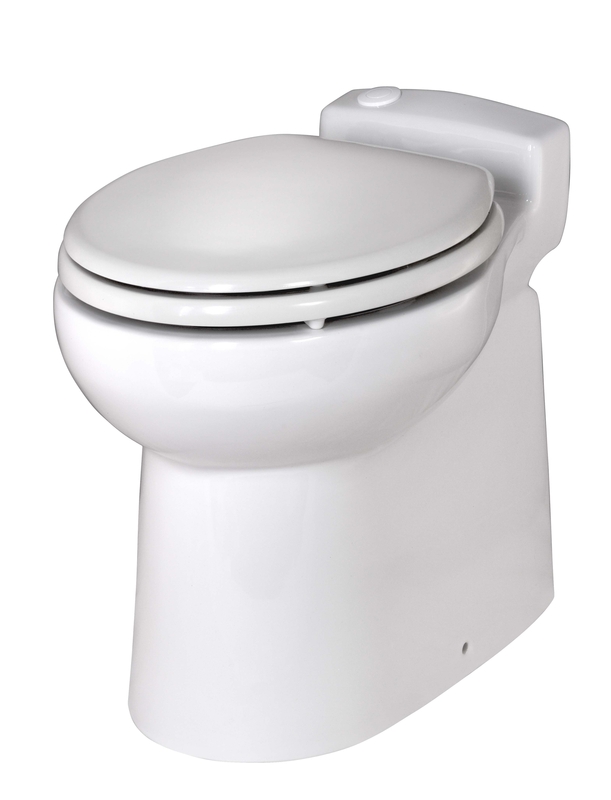 No longer suffer with small inferior toilets, step up to the full size SN48. This is the perfect system for your upscale Yacht or RV, available in 12v, 24v and 110. Recommended pump flow rate is: 2.9 GPM.